After living a busy and full life, elders feel suddenly bereft as their kids get involved in their own lives and have less and less time for them. When a spouse passes away, they are losing the person that they have spent a lifetime with. When they fall sick, their quality of life decreases. 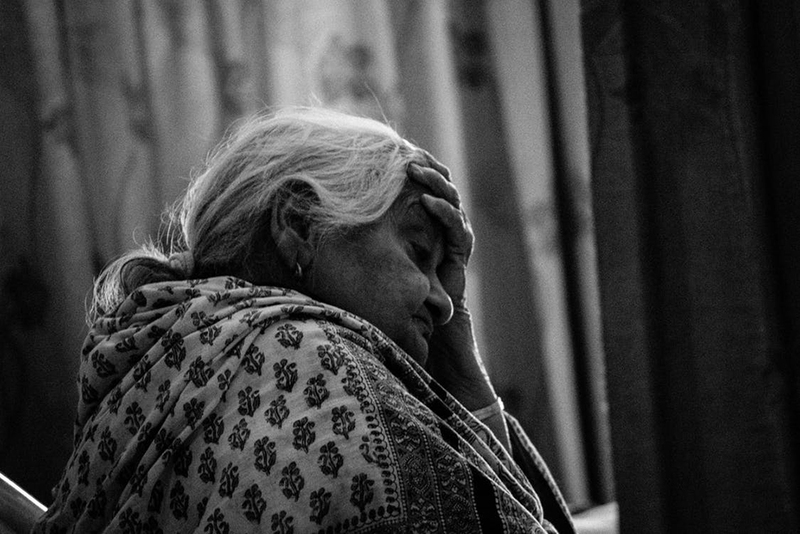 Is it any wonder that many seniors suffer from depression? And the sad part is, most youngsters are so involved in their own lives that they don’t spot the signs. A once active person starts sleeping in, taking naps during the day, stops their morning walks, and complains about feeling tired all the time, you should take notice. Most seniors take pleasure in talking about a restless night. Insomnia is common among the elderly. But, if there are added signs like fatigue, weight loss, loss of appetite, it is a red flag and should be looked into. As you grow older, you do start eating less. But if you find a healthy elderly eater suddenly showing apathy towards food, refusing to eat, wasting food or starting to decrease the amount of food they eat, find out why. One of the first signs of depression in seniors is withdrawal. It usually starts off as withdrawal from friends, refusal to answer calls, not keeping in touch with old friends. Soon, they may start withdrawing from family members, stop eating with them, stay in their rooms and say they’re tired. Consult with a doctor. One of the things that may be a manifestation of depression is when the elder starts talking less. They may appear forgetful, but that could be because they are not listening either. They drift away into their own heads for hours at a time. Sudden onset of grief for no reason, a feeling of not being loved, accusations of being ignored or blaming themselves for a loss are all common in seniors but may be the start of something more serious. A warning sign of depression is when a senior who has a talent whether it is music, art or even accounts, starts giving excuses to not indulge in their skill and gives up their passion. Children are used to parents constantly complaining about some kind of ache or pain all the time that soon they stop heeding it. Many seniors do suffer from hypochondria and it is a call for attention because they are feeling insecure. If they are constantly ignored it can lead to a feeling of insecurity and depression. Your seniors took care of you when you needed it most. You should return the favour.